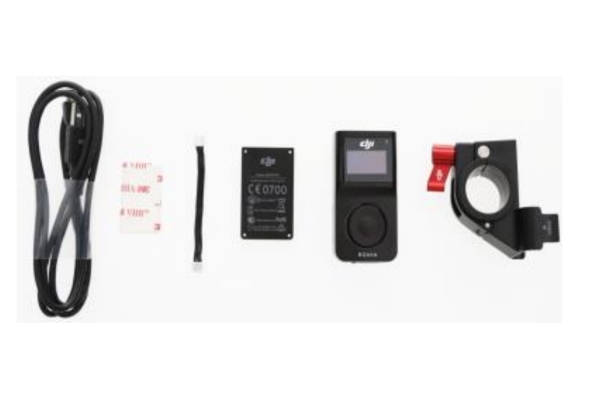 RC711.com » Multirotors Systems & Parts » DJI Mavic Pro Parts » FREEWELL-MAV-CPL(4K) Track Your Parcel | Need Help? * Freewell Multicoated Circular Polarizer Filter (CP) helps to remove unwanted reflections from non-metallic surfaces such as water or glass from the sun. It also provides colour and contrast enhancement by reducing glare of water or the sky. * Freewell DJI Mavic Filters are specially designed to be used with your DJI Mavic without giving any negative effect to your gimbal , Simply SNAP ON the filters of your choice & enjoy the best quality 4K video & images with our highest grade filters, Freewell filters can be left ON your camera lens even when startup your Mavic Drone. This product was added to our catalog on Wednesday, 25. January 2017.